To contact us you can either phone the number above, mail us, use the e-mail link or if you prefer fill out the information request below. 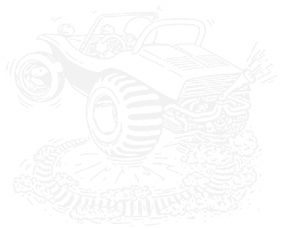 Copyright � 2001 [DuneBuggy.co.uk]. All rights reserved. Revised: October 07, 2005 .